"...he who intends a good deed and then does it, Allaah writes it down with Himself as from ten to seven hundred good deeds." [Transmitted by Bukhaaree & Muslim, rahimahumullaah, Also by Sunan Ibn Majah 3823, 4998, Jami’ at-Tirmidhi, Muwatta Maalik and etc] See Saheeh at-Targheeb, no. 16 ….. This narration adds at the end "..
“For every indication a man does (with his hands) in his prayer, ten good deeds are written for him; with each finger constituting a good deed and his rank (darajaat) raised (elevated)"
[جزء المؤمل بن إيهاب 1/98]A brother calculated to say "That's at least 430 deeds a day over the course of the five obligatory prayers - not counting the optional prayers and not counting raising the hands when rising for the second rak'ah and fourth rak'ah." 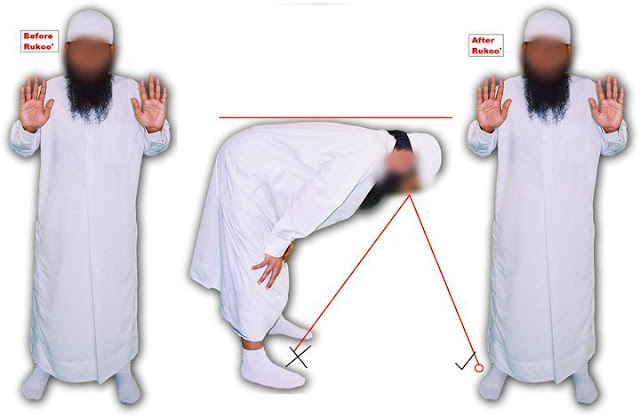 Shaikh Muhammad Ibn Haadee Al-Madkhalee (Hafidhahullaah) relayed that Imam Ahmad (rahimahullaah) said: "Whoever prohibits people from raising their hands during the prayer (at the start of the prayer, before ruku', and after ruku') is an Innovator! 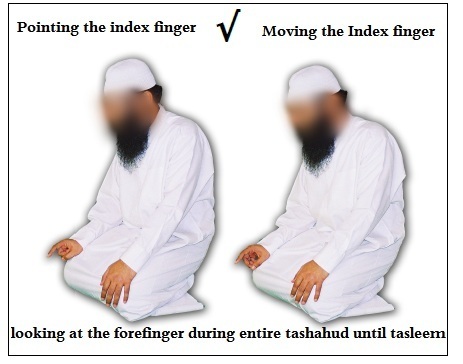 [Ref: Juzz Rafa al-Yadain fi as-Salah (Section on Raising the Hands in the Prayer),page 65 . There are many more , In sha allah that will be added later on .